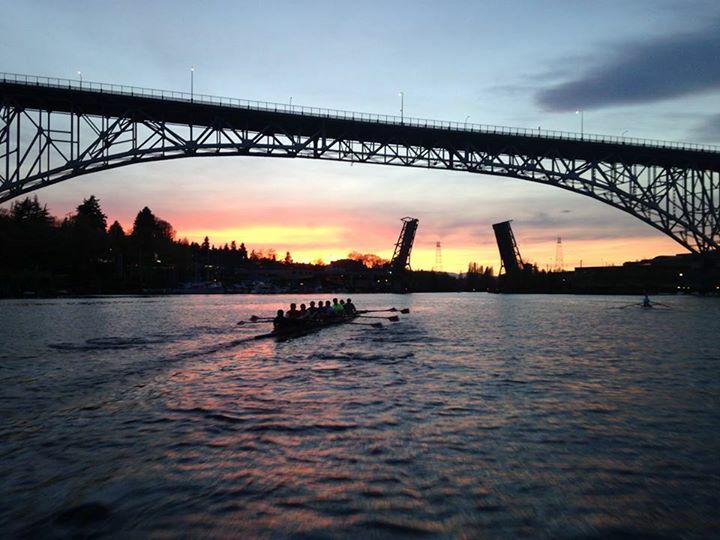 Racing through the Fremont Ship Canal, the men’s team fielded a MLwt4+, MV4+, and two MN4+ against SPU. 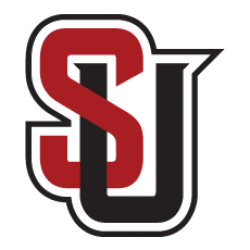 The lightweight event saw SU ahead at the 1,000 meter mark, but the Redhawks were behind by the finish, with a time of 7:12.01 vs their 7:07.20. Pulling in at the middle of the pack, the MV4+ placed second of three boats, with SPU(A) racing to a 6:42.52, SU at 7:14.70, and SPU(B) at 7:22.46. 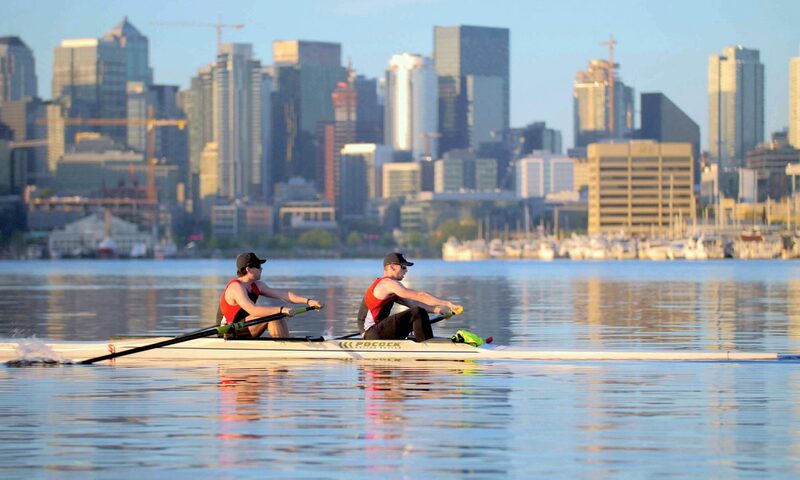 The last race of the Raptor Cup was the MN4+ event, with SU taking second and third place against SPU. Times: SPU 7:19.55, SU 7:38.45, and SU 8:37.62.